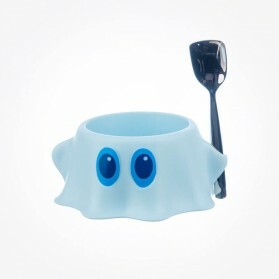 Children Accessories There are 6 products. 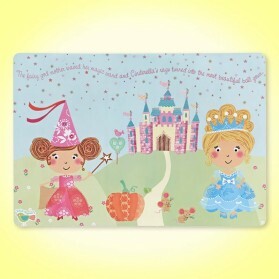 Welcome to the wonderful world of Little Rhymes, a British brand brimming with fables and fairytales perfect for all ages. 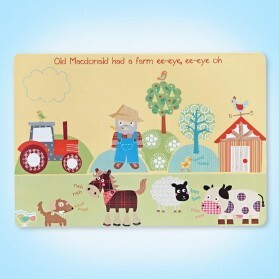 Charming characters bring nursery rhymes to life in this collection of children's giftware. Capturing the imagination of all generations these uplifting illustrations bring learning into the home. 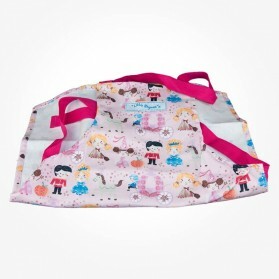 Make mealtimes fun with friendly & trusted products from plate set to aprons. 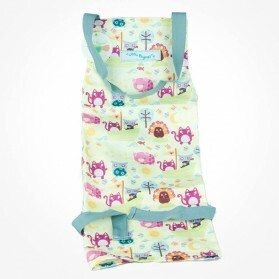 This adorable Mini Apron printed with The Owl and Pussycat fits to ages from 5 to 10.